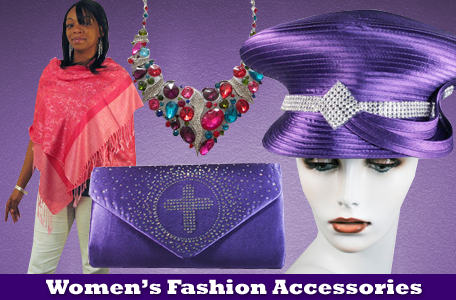 We are a Christian business that provide high quality clothing for all your church needs from Womens suits, to men suits, to ladies accessories. 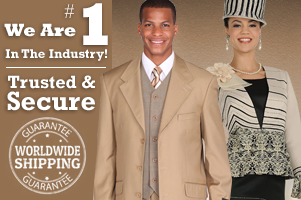 We specialize in all your choir needs usher board uniforms , deacon board and pastor anniversaries. We also have other products outside what is not shown on the site. So if you are interested in doing business with us for your group needs please do contact us via email or via telephone . We will respond back to you within 24 hours. 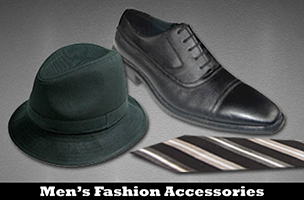 We want you too look like kings and Queen's in royal fashion and apparel that catches the eye . That demonstrate clean dress code and attire that represents GOD and his kingdom. We want to thank you in advance for shopping with us and we looking forward to serving your needs hope that your shopping experience will be a great one.